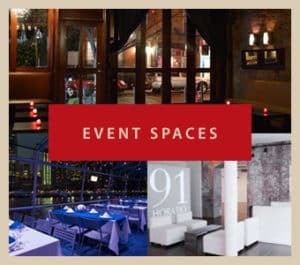 All event charges are subject to a15% administrative charge which is based on the total cost of the event including personnel, administrative and other event costs. This administrative charge is not a gratuity and is not distributed to service employees and serves to offset ancillary expenses associated with the planning and administration of the event. The administrative charge is subject to 8.875% NYS Sales Tax.